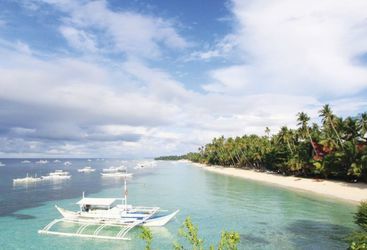 The island of Panglao, south of Bohol, offers some excellent diving just a short boat ride away, as well as the attractions of Bohol above the water. 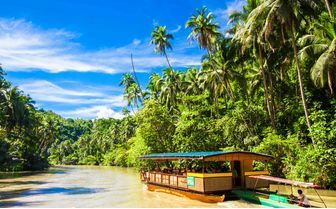 With many hotels to choose from on the island, we have visited and picked out the very best of the bunch. Famous for its 'chocolate hills' and tiny primates, Bohol also has some fantastic diving in the crystal-clear surrounding waters. 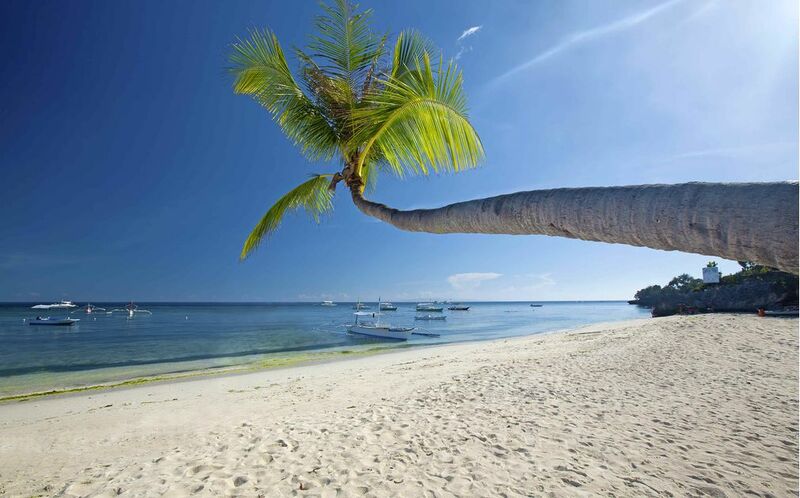 Located in the Cebu region of the Philippines, it is best to stay on Panglao, just south of Bohol. 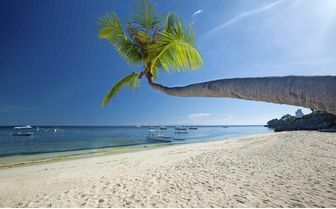 Panglao is most famous for Alona beach, a long stretch of beautiful white beach now exploding with hotels and bars. 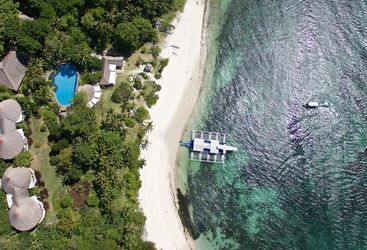 If you are happy to be in the midst of all the activity this is a beautiful place to stay, but if you want remote, peaceful luxury, the opposite side of the island provides a stunning escape from the hustle and bustle. 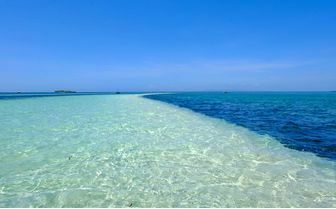 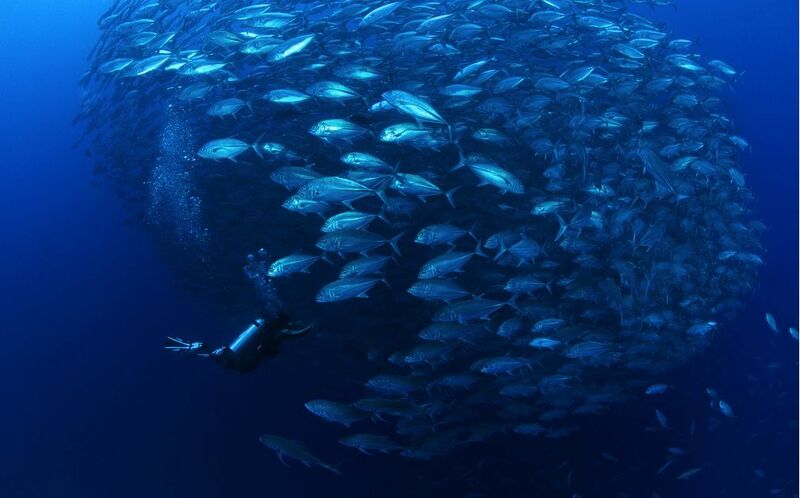 The diving mainly takes place around the island of Balicasag, just a short boat ride away from Panglao. 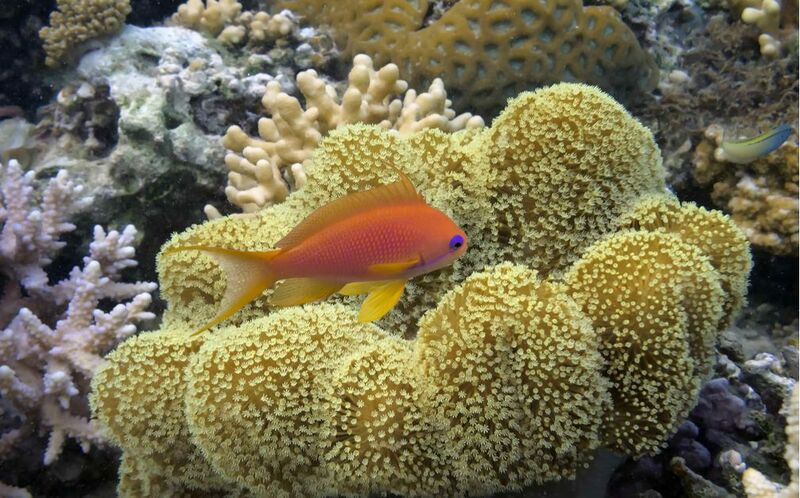 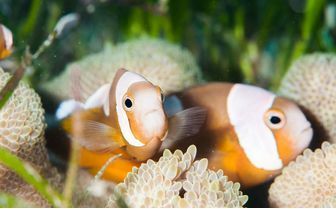 Gentle slopes, as well as walls, are overflowing with beautiful corals, in particular hard corals, and teeming with fish life. 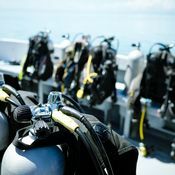 Mild currents provide a gentle drift alongside the reef, where you will encounter enormous schools of jack fish and barracuda - a breathtaking sight. 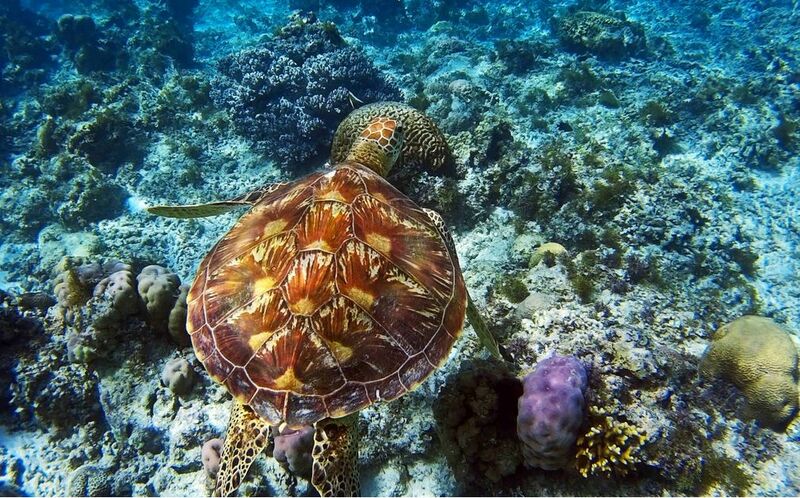 Further north of Panglao and to the west of Bohol, Cabilao island also offers some lovely diving. 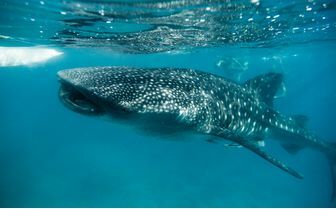 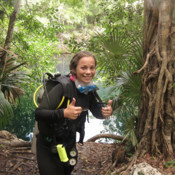 The dive sites here mainly consist of spectacular walls, with schools of barracuda and jack frequenting the waters and often large turtles. Some sites have crevices and caves where white tip reef sharks can sometimes be seen. While not diving, Bohol offers all manner of attractions and activities above the water-line. 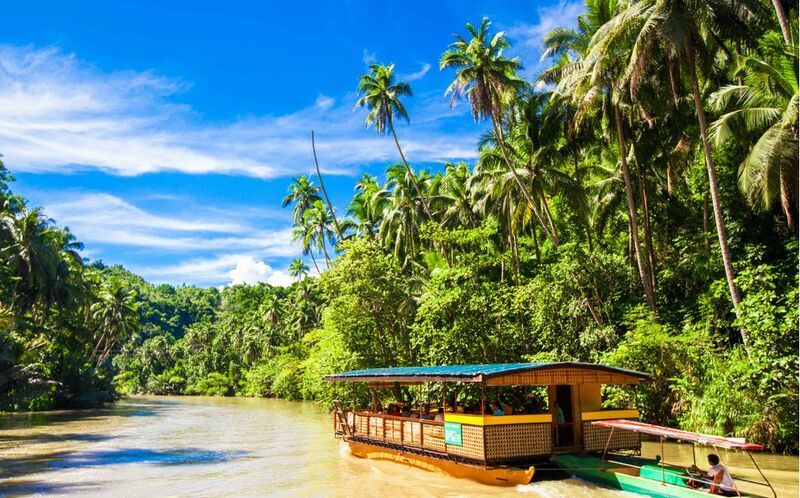 An absolute must is a visit to the 'chocolate hills', consisting of approximately 1,268 cone-shaped hills ranging from 40 to 120m above sea level. 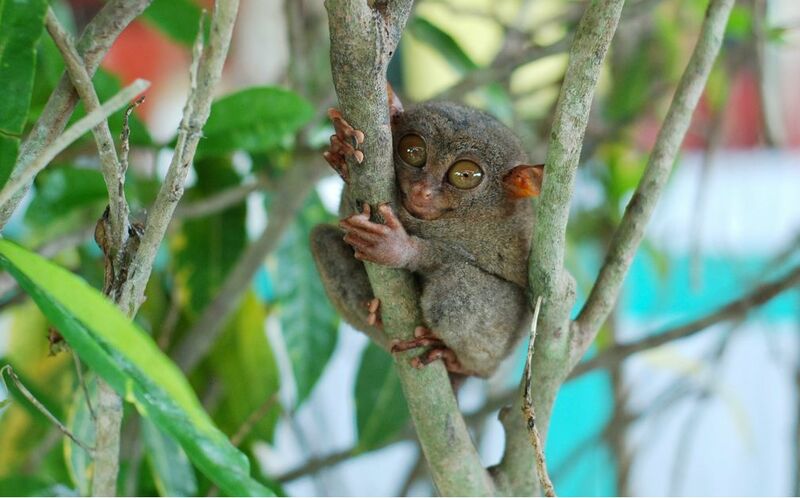 Meet the tiny tarsiers, one of the world's smallest primates, followed by a trip up Loboc river on one of the floating restaurants, taking in the stunning landscape. 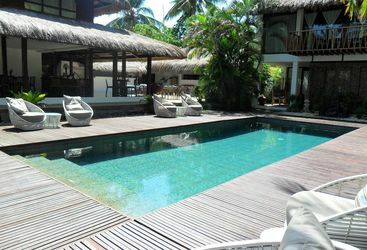 If you want total relaxation, whilst experiencing some very good diving, then the Ananyana Beach Resort & Spa is the perfect place for you.